Build your dream house or vacation home on this beautiful southern exposed 0.68 acre waterfront lot. 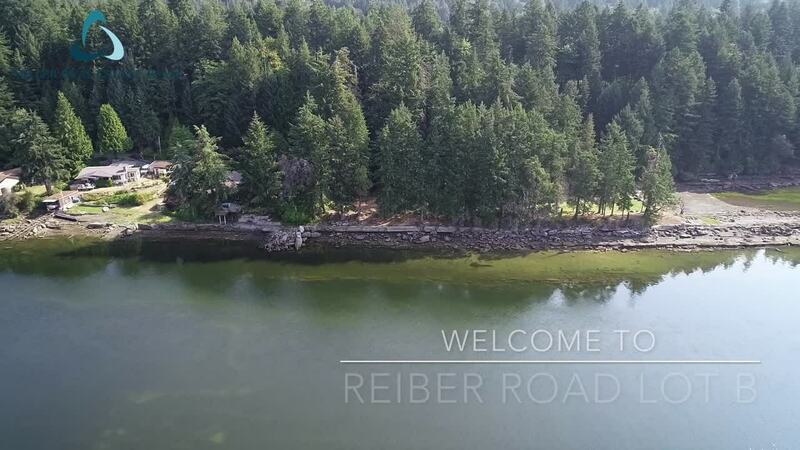 This secluded property offers a level building site and is situated on one of the warmest bays on the BC Coast known for its rare micro-climate. Enjoy a daily walk while beachcombing or a swim in the bay year-round. Delight in the everchanging marine life while eagles soar high above all from your own back door. The property is located at the end of Reiber Road adjacent to Brenton Page Road and is close to the amenities of the charming town of Ladysmith. All data & measurements are approximate & must be verified if fundamental.